The American Hardwood Export Council (AHEC) is the leading international trade association for the U.S. hardwood industry, representing the committed exporters among U.S. hardwood companies and all the major U.S. hardwood product trade associations. 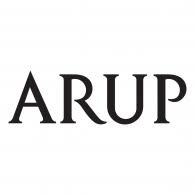 Arup is the creative force at the heart of many of the world’s most prominent projects in the built environment and across industry. From more than 90 offices in 40 countries, our 13,000 designers, engineers, planners and consultants deliver innovative projects across the world with creativity and passion. 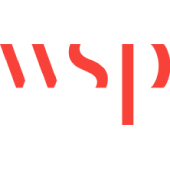 We involve a wide range of disciplines in the design process, in which all design aspects are considered thoroughly and integrated into a whole. This total design approach enables us to collaboratively realise technically demanding and functionally challenging projects. We are the trusted security solutions provider for Fortune 500 companies who have a strong need for high quality security systems & services. 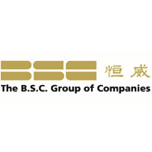 With operations spanning across Greater China, Singapore, Japan, India and Australia, we offer multi-facility, multi-site, standardized security system implementation services throughout Asia. Leading the decorative architectural glass industry from 1995, Orientop Ltd. remains keenly attuned to the pulse of changing industry trends. 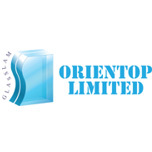 Established in 1995 specializing in bullet-proof glass and other special glass, Orientop Ltd. has grown into a pioneer and leader in laminated architectural glass in Asia market. 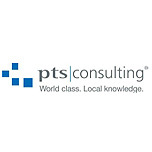 PTS Consulting Group (PTS) is a world class IT Consulting and Project Management Company, providing its clients with Professional Services, Managed Services and Resourcing solutions. Since 1983, has successfully delivered high-value, venn independent solutions to its clients’ needs in over 80 countries and in some of the most demanding environments. 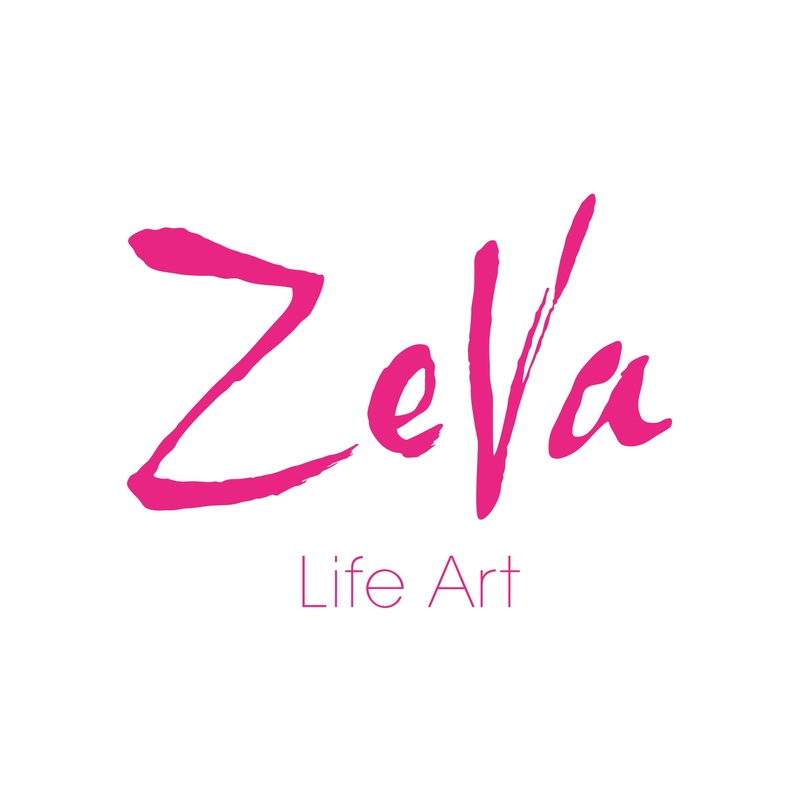 We are not a body-shop but instead provide business solutions delivered by a technically proficient and highly motivated team. Our ‘know how’ and experience can make the difference between excellence and mediocrity. With a presence in ten countries and four continents, we are able to effectively offer our delivery capability on a global basis. At Thicas Interiors, beauty, elegance and durability are combined in a comfortable atmosphere where inspiration blooms. 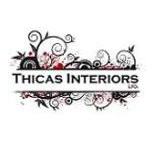 Thicas Interiors (pronounced TEE-Kas) offers unsurpassed quality and design in products ranging from soft furnishings (fabrics, leathers, vinyls and wall coverings) – to flooring (carpets, rugs and wood flooring) – to fine furniture pieces (residential, contract and F&B seating/tables, and outdoor furniture and parasols). With an insightful knowledge of trends and what home owners, designers and operators crave, Thicas consistently delivers uniquely designed collections, supported by excellent service and direct, honest communication with our client partners. Andante, the monobrand of Italian luxury furniture Minotti and the modern-inspired chanderlier Lolli e Memmoli in Hong Kong. 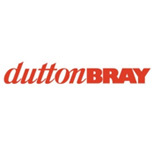 It is located at the Design Showcase, Ruttonjee Centre, the life-style expert specializing in contemporary designer furniture, lighting and decorative items as well. The showroom, which occupies an area of 450 square metre, is elegant yet inviting. Andante’s carefully-selected collections reveal the company’s philosophy – supreme quality, subtle style and sophistication, which appeals to customers who are looking for both contemporary and modern classic design. Dyson is a global technology company. Using a desire to make things work better as a catalyst for invention, our team of 3,000 engineers and scientists are passionate about developing technology that solves the problems others often ignore. From the world’s first bagless vacuum cleaner, to hand dryers that use 430mph sheets of air to remove moisture from hands, to a completely re-thought hair dryer with its motor in the handle, we are relentless about engineering better solutions. Dyson spends £5million a week on research and development and works with more than 40 universities worldwide to develop early-stage technologies. 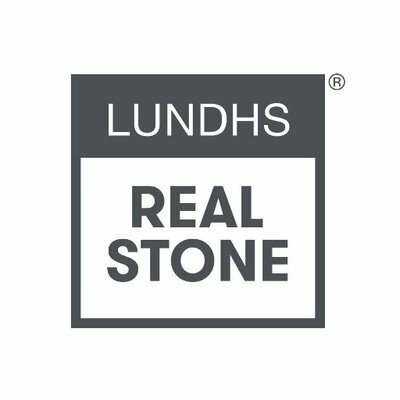 LUNDHS is Norway’s leading exporter of natural stone. Most known is the larnite, only found in the area surrounding the small city of larur in the south of Norway. 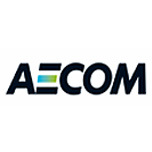 Established 1996, known as an authority in Scandinavian Modern Design in the Hong Kong. Manks focus in promoting the Scandinavian way of life where beauty meets functionality. We incorporate today a 6000 sq. ft showcase of genuine design products in a hip Wong Chuk Hang loft space, where you will find top brand name design furniture, lighting, antiques and lifestyle products all under one roof. Optimix Group is the market leader within the region in the field of high-performance Dry Mortar products. Combining our professional expertise and comprehensive knowledge on construction materials together with the latest European manufacturing technology, Optimix Group develops continuously high performance and innovative products to provide most durable and sustainable materials solutions for the building and the construction industry meeting the fast moving quality and greener demands. Philips Lighting (Euronext: LIGHT), the world leader in lighting products, systems and services, delivers innovations that unlock business value, providing rich user experiences that help improve lives. Serving professional and consumer markets, we lead the industry in leveraging the Internet of Things to transform homes, buildings and urban spaces. With 2016 sales of EUR 7.1 billion, we have approximately 34,000 employees in over 70 countries. News from Philips Lighting located at the Newsroom, Twitter and Linkedln. 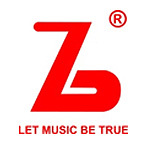 Information for investors can be found on the Investor Relations page. 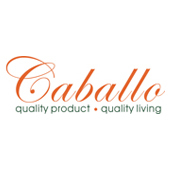 Our specialties include the sales of sanitary wares, faucets, pipes and other fittings, as well as provide professional advice about the products to our customers to deepen their knowledge of the qualities and usage of these products.